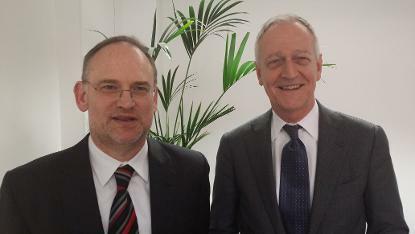 The secretary general of the Berne Union, Kai Preugschat, with ICISA's executive director, Robert Nijhout. Congratulations to AIG and AIG's Head of Account Manager, Yvonne McCormack, for their outstanding fundraising and support of Bliss, the premature and sick baby charity. Yvonne inspired her City employers and colleagues to raise over £16,500 for Bliss and collected a special Bliss ‘thank you’ award. AIG were declared winner of the national 2016 Bliss Corporate Partner award. Pictured left to right: Terri-Louise Osborn (AIG), Bliss trustee Sarah Mullen, Yvonne McCormack (AIG), Oli Lambert (AIG), Steph Green (AIG). 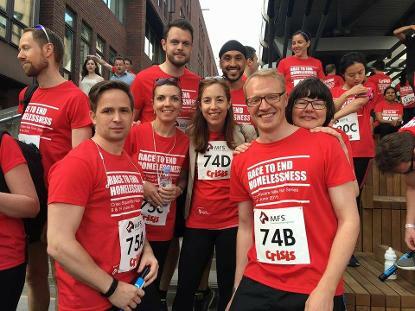 Two teams from Equinox Global participated in the Crisis Square Relay Run on 9 June to raise money for Crisis and raised over £1,100. John Joseph told us: "In the End the Team of Kuljeet, John, Becky and Alex was triumphant, but the fundraising brought us all the most satisfaction." Bottom row left to right: Duncan Davies, Xhiljola Xhixhi, Alex Paton, John Joseph, Dagmar Böhning. 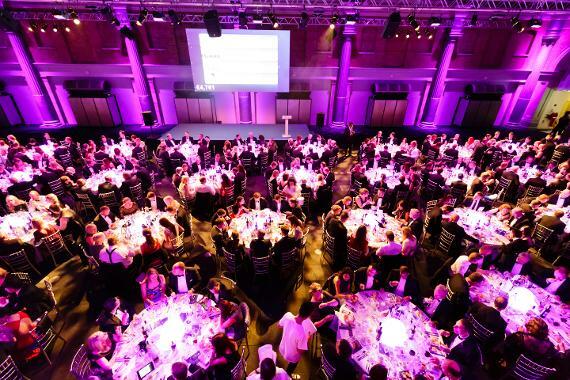 The Nexus CIFS Trade Credit dinner, 3 November 2016. 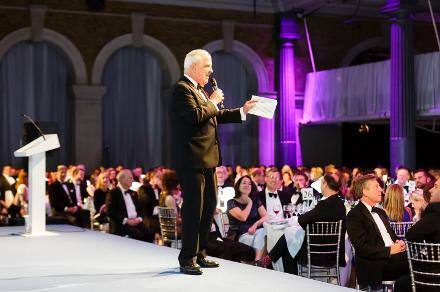 The Nexus CIFS Trade Credit dinner took place at Old Billingsgate last night in aid of the Royal Marsden Cancer Charity,. 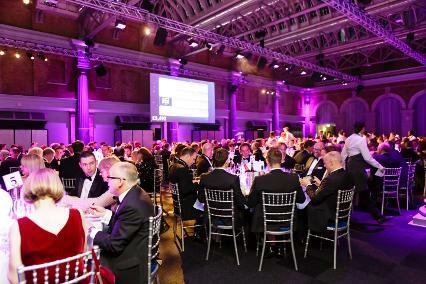 Richard Marriage, Managing Director of Nexus CIFS, said: "This evening was a resounding success and one of the best attended Trade Credit dinners ever. Gyles was fantastic and hit the perfect note for his speech, whilst Hugh Edmeades was dynamic in his role as auctioneer, not least managing to auction the Aon yacht for twice its reserve! 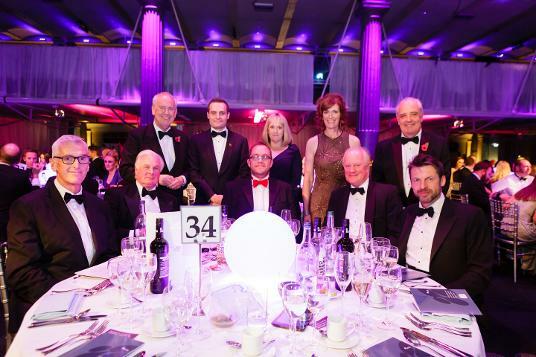 All in all a great evening and I am delighted and grateful that the trade credit insurance community was able to demonstrate its support for this incredibly special charity with such generosity."